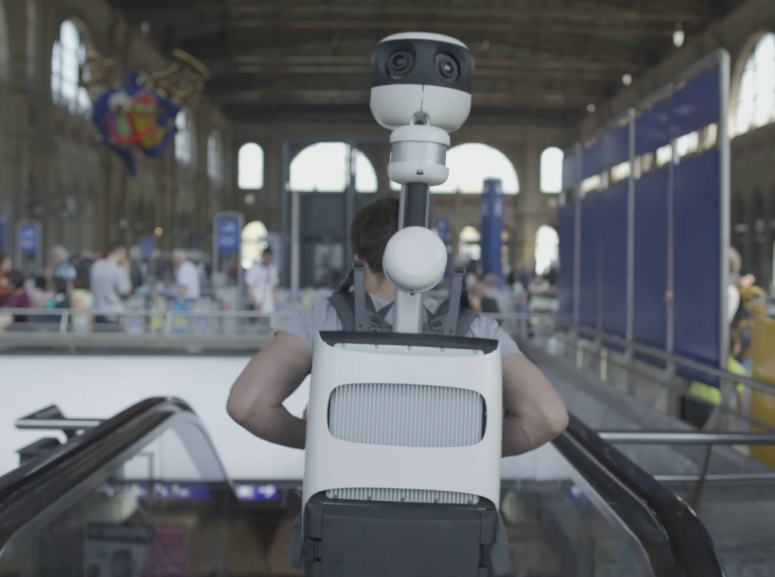 Years ago, Google’s Street View program expanded from streets to virtually everywhere, thanks to Google’s Trekker program that put 360-degree Street View cameras into a single backpack. Today, Google announced its upgraded Trekker backpack, which is significantly smaller and lighter than before. The old one weighed in at about 44 pounds. It’s not just a new design, though — Google also notes that the new Trekker features improved hardware that will allow it to capture better and sharper imagery, thanks to higher-resolution sensors and an increased aperture. While you probably can’t just get a Trekker to map out your garden, Google notes that it continues to run its Trekker loan program. This program is open to organizations like tourism boards, nonprofits, government agencies, universities and research groups. 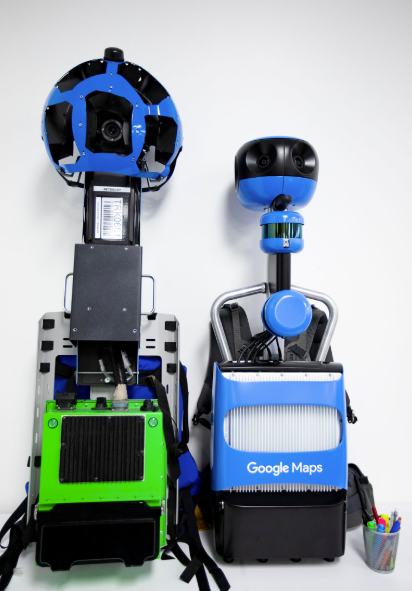 Chances are, you’ll see some improved Street View imagery from hard to reach places on Google Maps soon. Until then, you can go ahead and take a virtual stroll through Petra or across the beaches of Christmas Island.